Reports claim that five thieves broke into four shops and fled with goods worth lakhs of rupees. The police are currently investigating the crime and are yet to identify or arrest the culprits. If you think Bollywood movies and big fat Punjabi weddings are the best places to showcase your dance moves, you might be wrong. 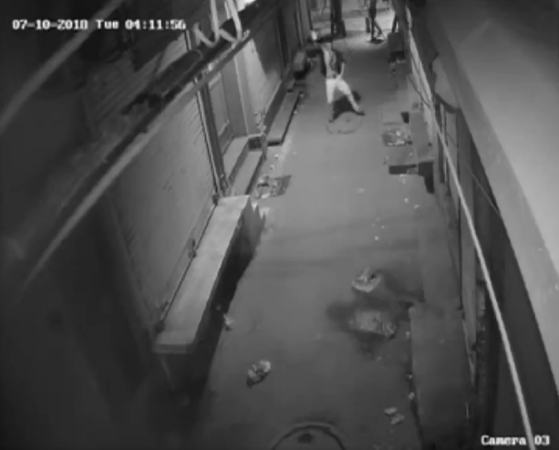 This thief in Delhi, who is a part of a five-member gang, broke into a gig in a dark alley in the dead of the night before breaking into a shop. The incident, which took place on Tuesday (July 10), was caught on a CCTV camera installed in the narrow lane. The video has now gone viral. 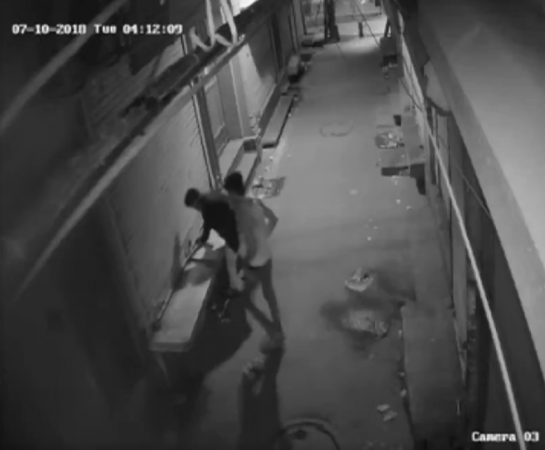 In the 22-second-long video, the thief and his accomplice are seen entering the dark littered alley. Dressed in a pair of trousers and an unbuttoned shirt, the burglar, whose face is covered with a handkerchief, suddenly starts dancing. In the video, the culprit is seen shaking a leg for about seven seconds before heading towards a shop on his right side and trying to lift its shutter. Reports claim that the five thieves broke into four shops and fled with goods worth lakhs of rupees. The police are currently investigating the crime and are yet to identify or arrest the culprits. This news comes just a few days after a thief called David Seale was caught on camera performing a break dance as a victory gig after he successfully broke into an office in California and stole an expensive laptop.